A Visual Studio Code extension for front-end developers. 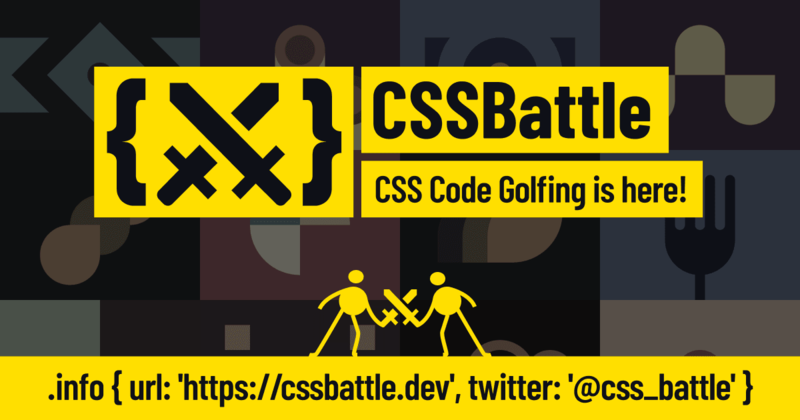 CSS Code Golfing is Here! In Symfony 4.3, a new NotPwned constraint lets you validate that users' passwords have not been compromised in any public data breach. 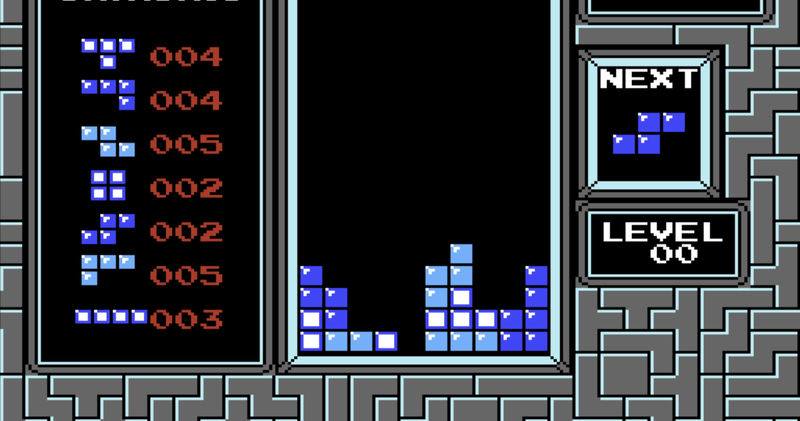 Not only is Tetris one of the best games of all time, it serves as an excellent analogy for technical debt that can lurk in product code and impact your business. 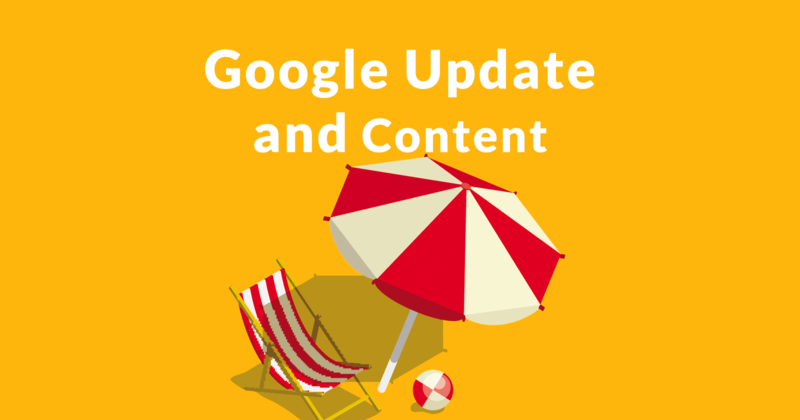 Google Is Dropping Pages Out Of The Search Index; A Bug? Symfony 4.3 adds support for wither methods so you can configure optional features for services whilst keeping them immutable. 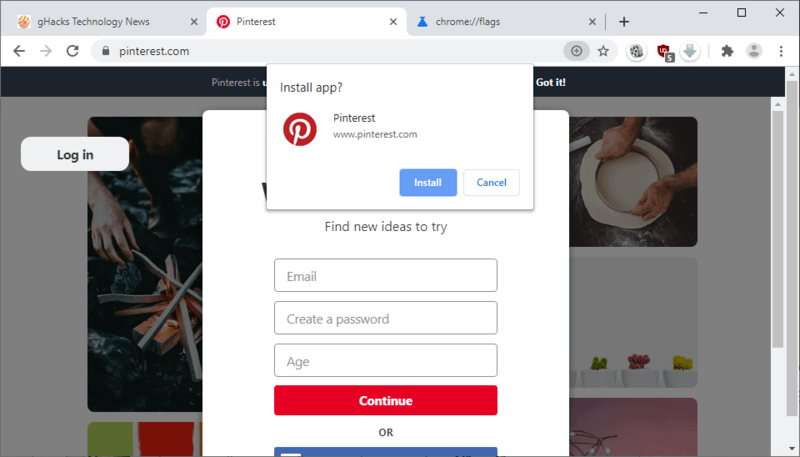 Firefox and Chrome are exploring ways to cut down on "permission spam"
We say no to "permission spam" 97 percent of the time, a Firefox study finds. 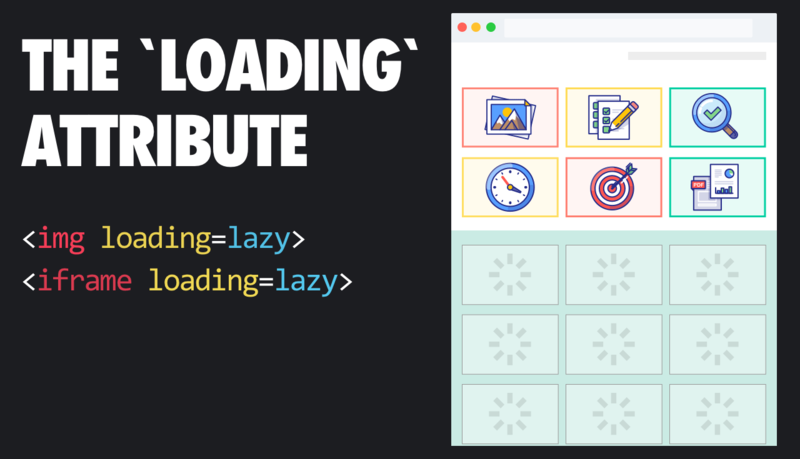 Google implemented a new experimental feature in the company's Chrome web browser recently that tries to make Progressive Web Applications (PWAs) more discoverable to users. Two articles on the same topic from different quality newspapers - one article ranks high the other doesn't. Google's Natural Language Processing API provides the answer. 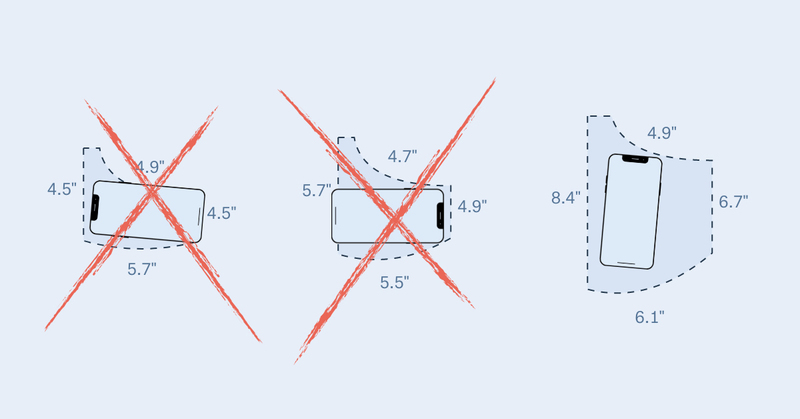 If you wear women's clothes, you already know this. But now we've got the data to show it.